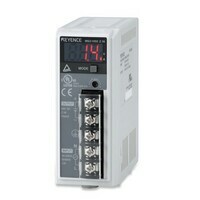 MS2 series The MS2 series is designed to allow standard DIN rail mounting. There is no need to purchase any additional specialised brackets. 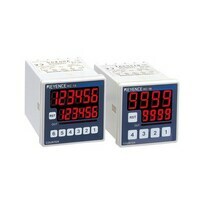 RC series The RC series employs super-bright red LEDs with a 12-mm character height.